Attached, please find your Check-In Voucher for New World Suites Bintulu. It contains all the relevant information necessary for your trip. You are required to present this voucher to the Front Desk upon check in. Please print the Voucher. The personnel on duty will verify the details on the voucher for authentication purposes. We have deducted the hotel payment from your credit card amounting RM259.00 nett (Ringgit Malaysia Two Hundred Fifty Nine only) for the reservation. Your credit card statement will reflect this purchase under the merchant name Marimari Hotel Network. > Room Remark : Extra bed add RM80 Incl.BF. * Special requests/preferences will be indicated to hotel, but are not guaranteed basis. Requests are subject to availability upon check in. If Cancellation made after booking is confirmed & issuance of hotel check-in voucher and before below given deadline, 5% cancellation fees will be imposed. If Cancellation made after 25th of October 2011 (strictly given by the resort) or No Show = 100% cancellation fees will be imposed or No Refund. 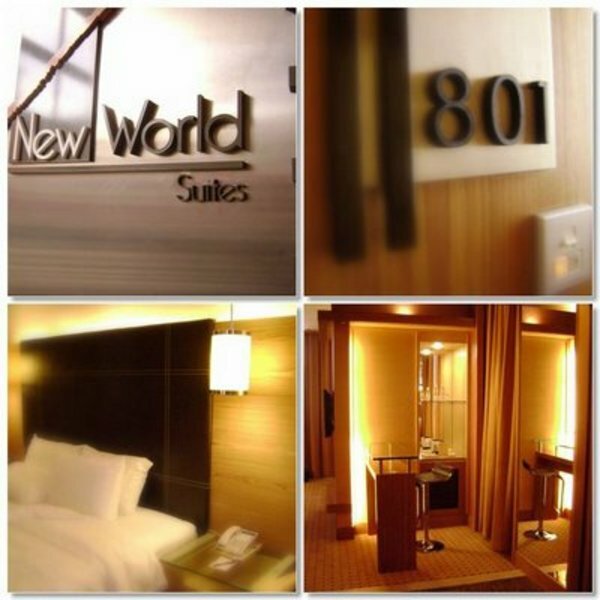 We look forward in welcoming you to New World Suites Bintulu and we hope your stay will be an enjoyable and pleasant one.